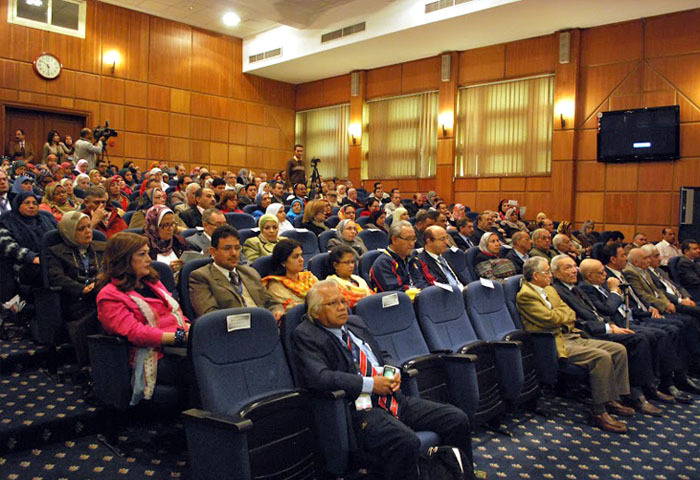 The fourth International Workshop and Conference on ‘Nano-materia ls and Nano-devices (IWCN-2014)’ successfully concluded in Cairo, Egypt, on December 09, 2014. The IWCN was organized by the Commission on Science and Technology for Sustainable Development in the South (COMSATS) in collaboration with the Islamic Educational, Scientific and Cultural Organization (ISESCO). 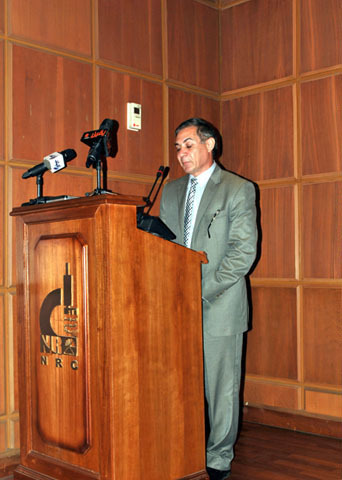 The event was hosted by COMSATS’ Centre of Excellence in Cairo, National Research Centre (NRC). 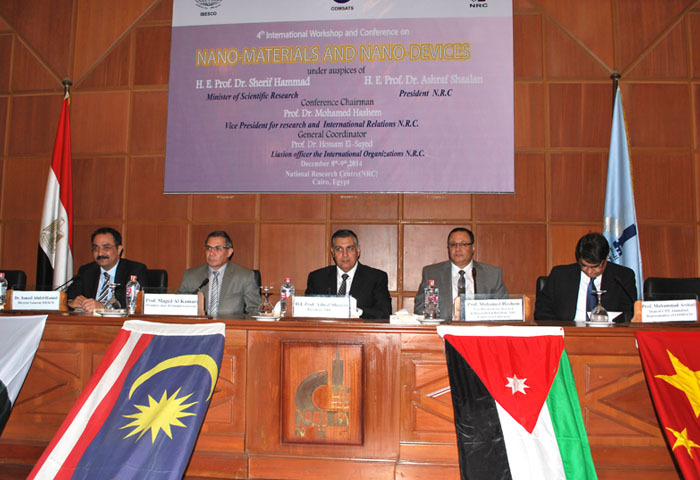 The Conference served as a forum for scientists, researchers, technologists and faculty members to update them on the recent developments in the field of Nano-materials and Nano-devices; support building and strengthening linkages among R&D organizations working for developing new materials and devices while adopting the South-South cooperation mechanism; as well as enhance scientific capacity in Islamic and COMSATS Member States. More than 300 scientists, researchers, engineers and academicians from the field of nanoscience and nanotechnology attended the Conference. 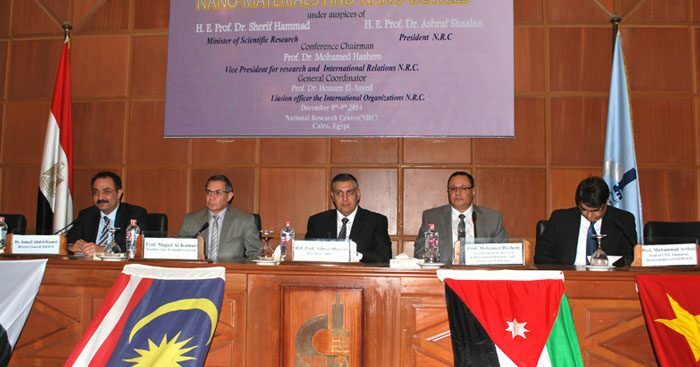 The Conference was officially inaugurated on December 08, 2014, by Prof. Dr. Ashraf Shalaan, President of NRC and Prof. Dr. Maged Al-Kreme, President of Cairo University, who in their remarks on the occasion hoped that the event will open new avenues of fundamental research and application-oriented programmes in the Islamic and Arab countries. 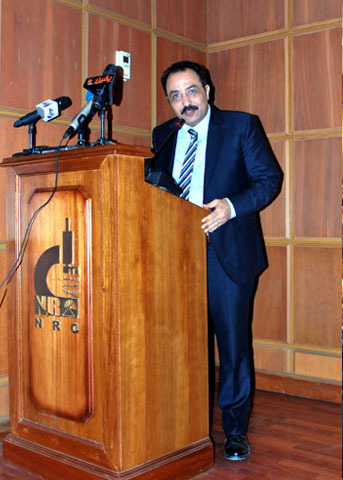 In his welcome address, Prof. Dr. Mohamed Hashem, Vice President for Research & International Relations at NRC and also the Conference Chairman, applauded the efforts made by COMSATS and ISESCO for their support in organizing the Conference and also highlighted the importance of the event. 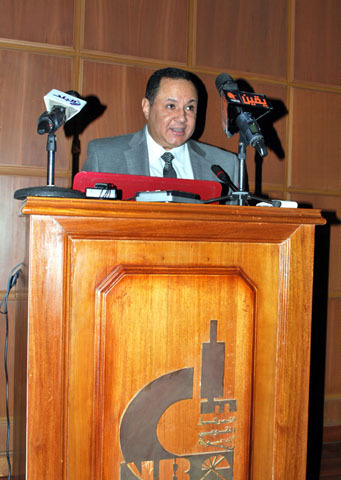 Dr. Ismail Abdel-Hamid, Expert at Science Directorate ISESCO, delivering the message from Director General ISESCO noted that nano-science is one of the fastest growing fields of science, which has a potential to significantly contribute to other scientific disciplines. Dr. Ismail informed that as per the mid-term and long-term action plans of ISESCO, the intergovernmental organization seeks to enhance the capacities of its Member States, enabling them to innovate and develop new technologies with the objective to achieve socio-economic development. 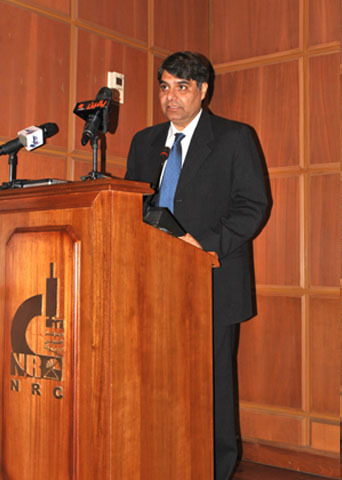 In his message read out on the occasion by Dr. Arshad Saleem Bhatti, Dean Faculty of Science, COMSATS Institute of Information Technology (CIIT), the Executive Director COMSATS, Dr. Imtinan Elahi Quresh, noted that nanoscience and nanotechnology are forming a bridge between all disciplines of science and engineering. He believed that even though the Islamic countries have embarked upon ambitious research programmes in nanotechnology, the full potential of this field is yet to be realized. In his address, he stated that COMSATS acknowledges ISESCO’s consistent support towards its programmes and activities in the common Member States. The eight working sessions of the Conference were spread over two days an d comprised of 35 technical talks. Nine subject-experts belonging to important academic institutions of Bangladesh, China, Jordan, Malaysia, Pakistan, and Saudi Arabia delivered lectures on key topics related to the theme of the event. Key areas touched upon during the technical talks included: Nanoparticles and Applications; Carbon Nano structures and devices; Environmental application; Nano-medicine; Drug Delivery and Therapeutics; Composites and Interfaces; Micro and Nano Fluidics; Bionano Materials and Tissues; Modeling Micro/Nanosystems; Nanotechnology for oil and gas industry and Micro and Nano Fabrication. The participants of the Conference agreed that an adequately trained scientific workforce in Islamic countries is essential for creating and transforming the industries to realize the benefits of nanotechnology. Additional research on the process of innovation and diffusion of nanotechnology development was strongly urged. mega projects according to the national priorities should be initiated by the relevant research institutions in the common member states of ISESCO and under the patronage of their governments. The event was concluded on December 09, 2013. 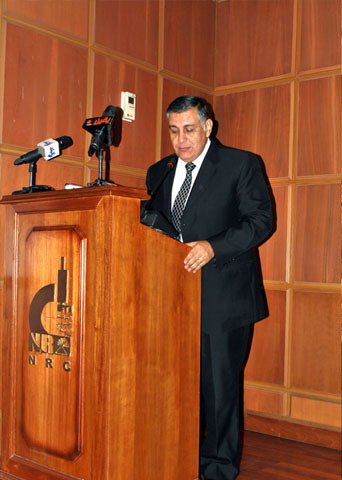 The Chairman of the Conference gave the Concluding Remarks and Dr. Bhatti gave a Vote of Thanks on behalf of COMSATS.